Porsche 911 GT3-R Alegra MS class winners Daytona 24H 2017 Quesada/Morad/Lazare/Christ. 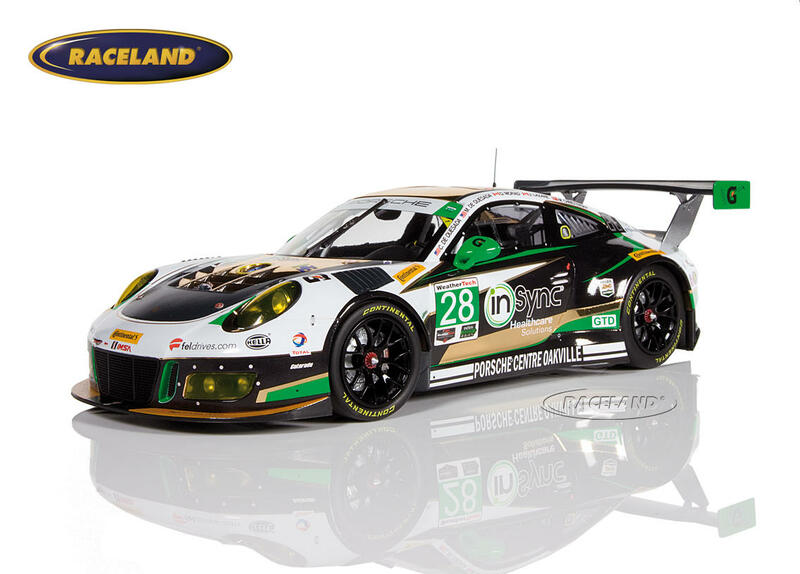 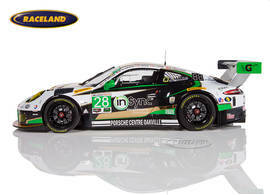 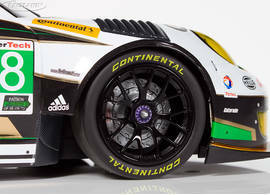 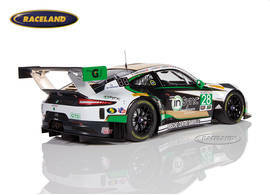 The product "Porsche 911 GT3-R Alegra MS class winners Daytona 24H 2017 Quesada/Morad/Lazare/Christ." was successfully added to your wishlist.